Sampling Services to fit all cropping and budgets. Agri-tech offers its clients three differing methods of sampling to suit all cropping variations and budget scenarios. 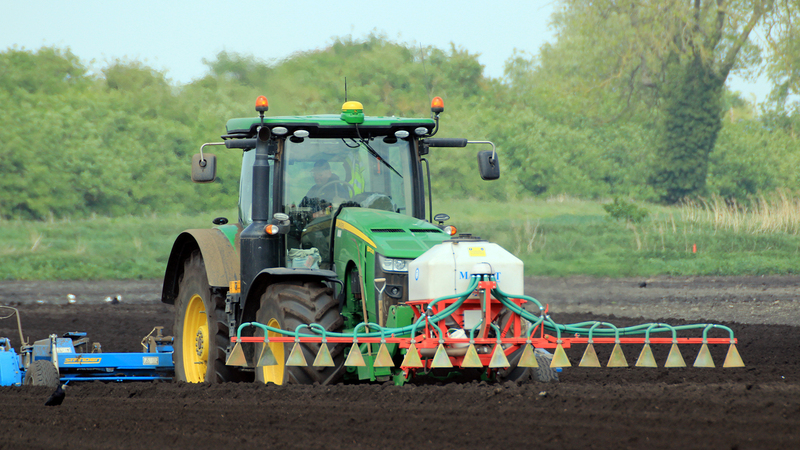 The traditional W pattern sampling technique involves taking a sample of soil constituting 16 cores of soil from a field or from a "part field" to give the grower a soil analysis to help make fertiliser decisions from. This technique of sampling has its limitations as it will never identify high or low areas of nutrients within a field, and will only ever give a field average or "part field" average. However, for small fields or permanent pasture ground, this can be a useful way of getting an indication of nutrient values. The GPS spot sampling on a 100 meter grid essentially means that there is a sample taken constituting 16 cores of a soil taken within a 5 meter radius of the Quad parked in the center of a 1 ha grid. The advantage to this over the W pattern technique of sampling is that there is a full soil analysis for each ha in the field. If therefore one has a 9.63 ha field, there would be ten sets of analysis. By plotting the analysis for each element graphically one is able to see how that particular nutrient varies across a field. The disadvantage to the spot sampling technique is that if there is the desire to vari-rate spread fertiliser, then one has to "assume" that the sample taken from the 5 meter radius of the center of the grid is representative of the whole ha grid. The sampling plan can be re-loaded in subsequent years when blocks of land need re-sampling, such that true comparisons can be made. The above illustration shows 1 ha grids with a track that the vehicle has driven across the whole 1 ha taking 16 cores to represent one soil sample. 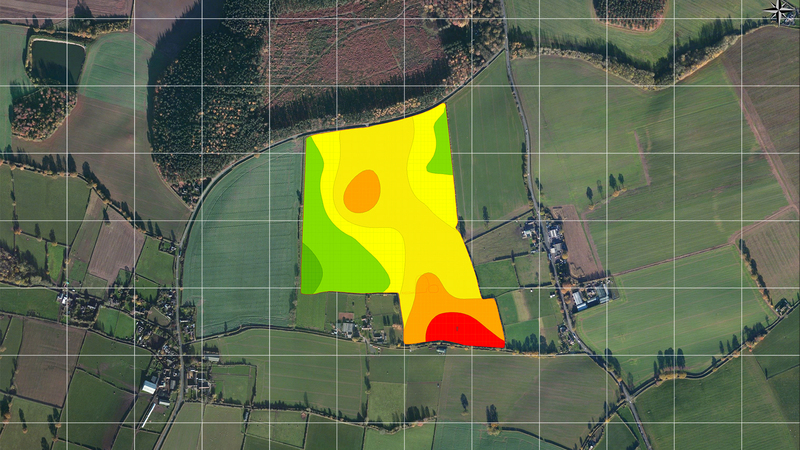 This has all the advantages of the GPS spot sampling with the added benefit that the soil being taken on each ha is more representative of that one hectare. 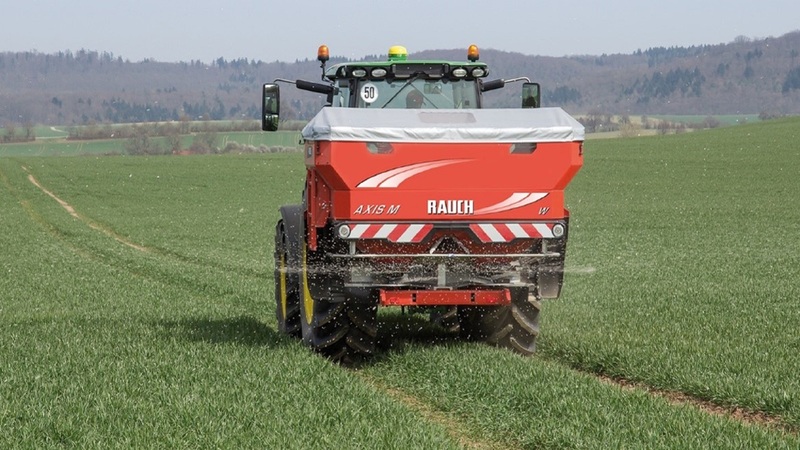 The track that the vehicle has taken can be re-loaded in subsequent years to ensure soil taken when re-sampled is taken from the same location within the field, essential for true comparisons. 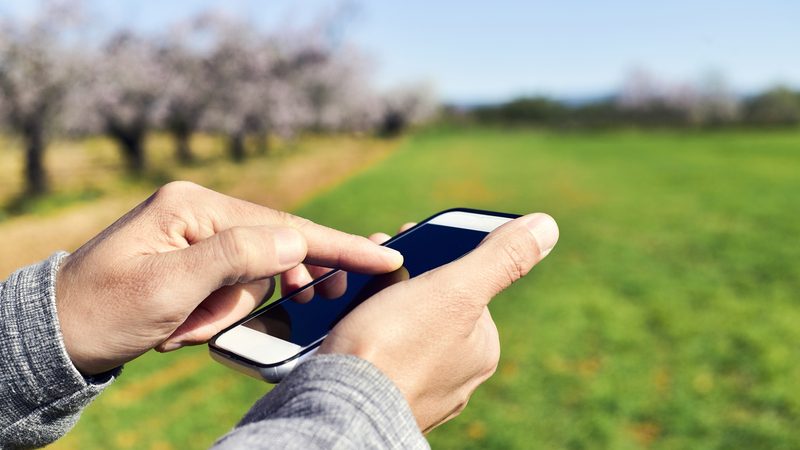 Agri-tech offers its clients a unique grid PCN sampling service with three differing intensities of sampling. Please refer to the GPS PCN Sampling page for more details.